If you’re on the look-out for a souvenir of your visit to Wirksworth, this is the place to come. 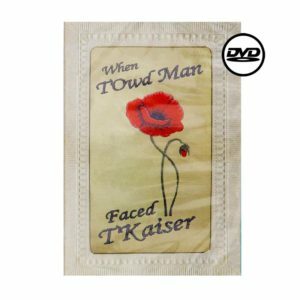 We have a great range of cards, books and gifts, including T’Owd Man and Wirksworth branded items to suit all tastes and pockets. Open daily until 5.00pm. We have a small selection of souvenirs available to purchase through our secure website, please browse through the items below. If you would like to have items shipped to outside of the UK, please contact info@wirksworthheritagecentre.org directly. 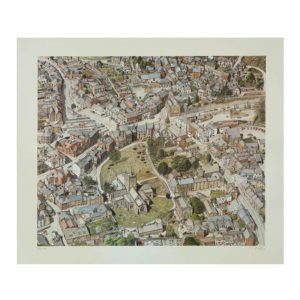 Aerial illustration of Wirkworth town centre. 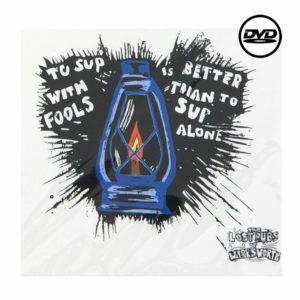 Limited edition print by J K Bates. 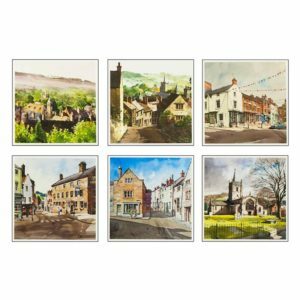 6 greetings cards featuring watercolour scenes of Wirksworth. A celebration in film of Wirksworth’s many lost pubs. 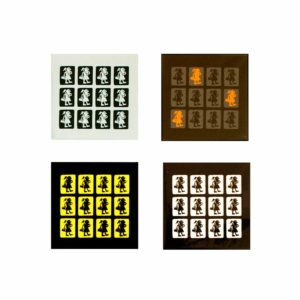 Greetings cards in four colourways, featuring the T’Owd Man logo. 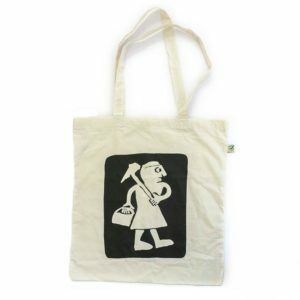 Natural cotton tote bag printed with T’Owd Man logo. Available in 2 designs. 30cm x 30cm (approx). 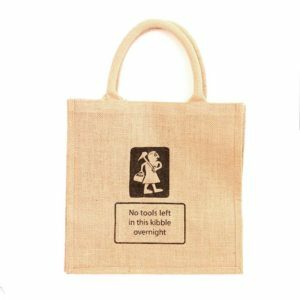 Jute shopping bag with polypropylene lining. Tales of Wirksworth’s contribution to the Great War. 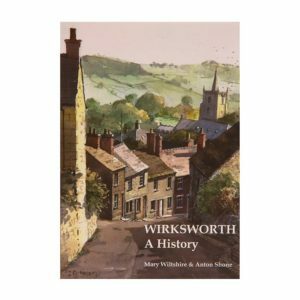 The definitive book on 2000 years of Wirksworth history. Authors Mary Wiltshire and Anton Shone. 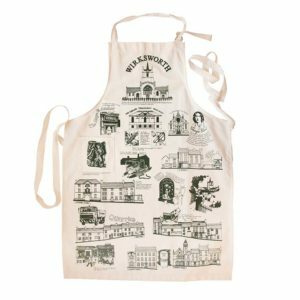 Cotton apron featuring many of Wirksworth’s historic buildings. Neutral with dark green print. 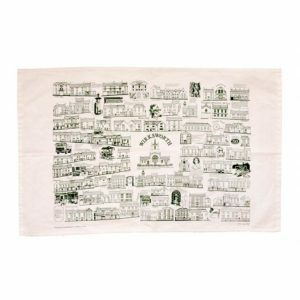 Cotton teatowel featuring many of Wirksworth’s historic buildings. White with dark green print. 40cm x 40cm (approx). 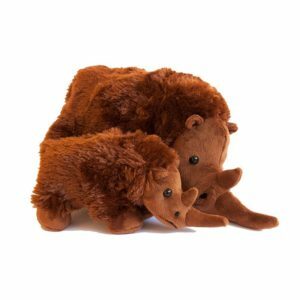 Woolly rhino plush toy in 2 sizes.